Life is a miracle that can’t be fully justified and understood... You have to move forward and try to feel that inside you. You don’t know how to get down to do this? Go outside and try to understand. 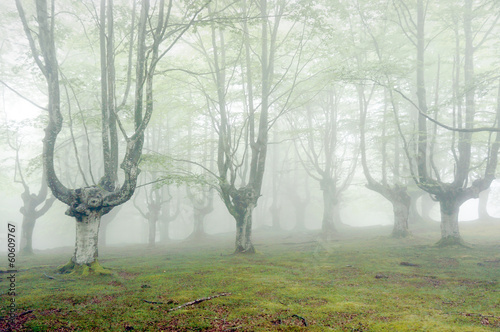 If your time is limited, a photo wallpaper with a foggy forest motif will be a perfect substitute.